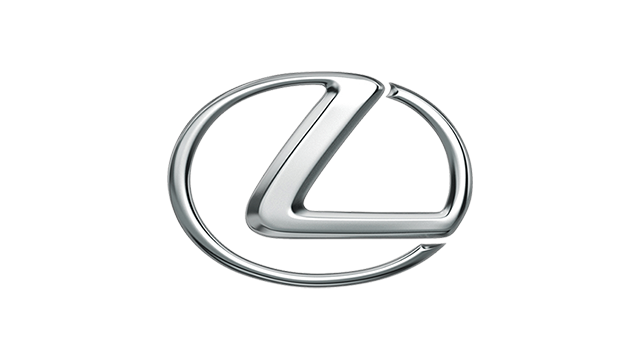 According to Lexus Manila, the Japanese luxury car brand has topped the 2013 J.D. 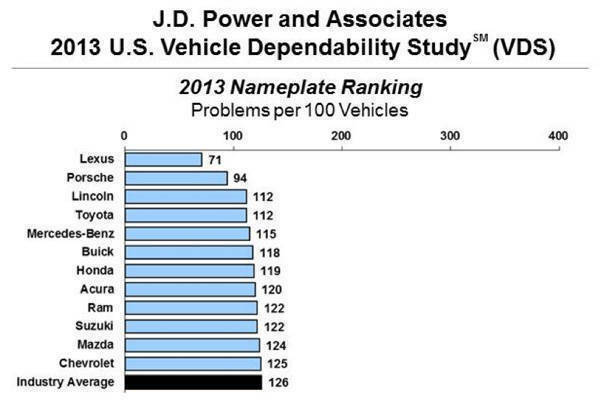 Power & Associates US Vehicle Dependability Study (VDS), the second consecutive year it has done so. This study monitors the number of problems that car owners experience with their three-year-old vehicles, and the Lexus RX has been found to have the fewest reported problems (57 per 100 units) in the industry. "There are many analyses conducted throughout the year, but VDS remains one of the most significant gauges of long-term vehicle quality and reliability," said Lexus group vice president and general manager Mark Templin in a statement. "This award not only reflects real-world, long-term quality and dependability, it also shows Lexus's dedication and commitment to our customers." Aside from the RX, the ES ranked highest in its segment, while the GS wound up in the top three of its class. Overall, Lexus had an aggregate VDS number of 71 problems per 100 vehicles, followed by Porsche with 94. Below are the other brands that did better than the industry average of 126 problems per 100 vehicles. Conspicuously absent from the list are the surging Korean brands.